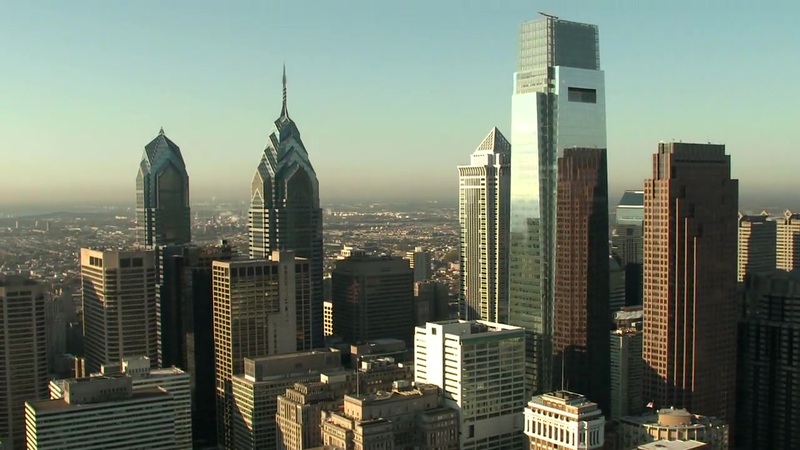 Our new office is conveniently located in Center City Philadelphia. Our mailing address is 1528 Walnut Street, Suite 1650, Philadelphia, PA 19102. Please do not hesitate to contact us at any time.